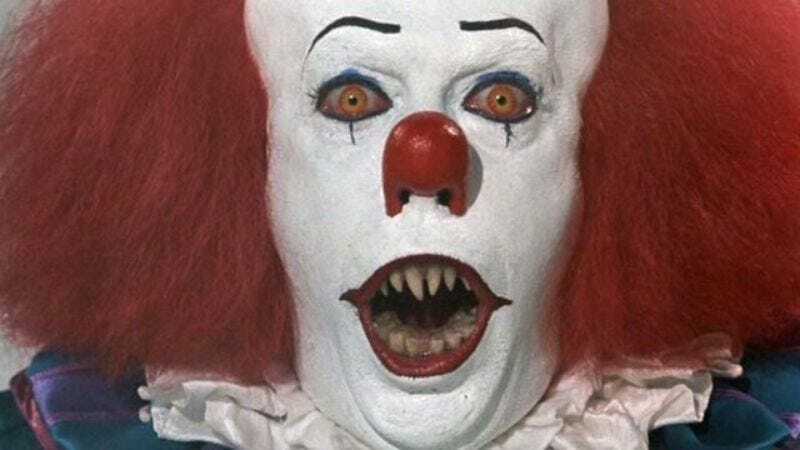 Lin also confirmed that the project will be split into two films, with one covering the protagonists’ battle with Pennywise the Clown as children and the other finding them returning to Derry, Maine, as adults to fight the monster once more. However, Lin noted that Fukunaga is only confirmed to direct the first movie, indicating that both halves will not be shot simultaneously and that there probably won’t be any cross-cutting between the timelines, as there was in the book. In fact, the script for the second one hasn’t even been written yet: Lin says Fukunaga currently is closing a deal to co-write that one, an agreement which likely will be finalized with a bouquet of blood-filled balloons. According to Lin, the filmmakers knew they were ready to make the first movie when they received King’s blessing, who apparently told them, “Go with God, please! This is the version the studio should make.” Presumably, Clowns of America International is less enthused.